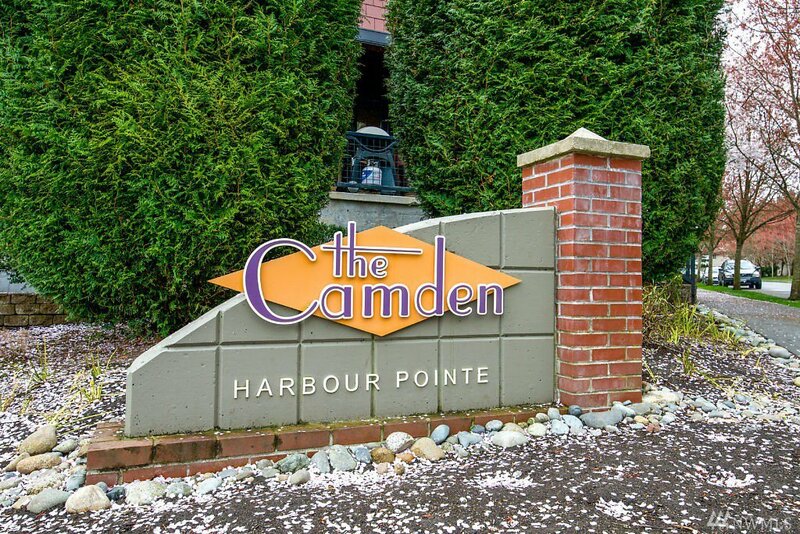 Welcome to The Camden at Harbour Pointe! 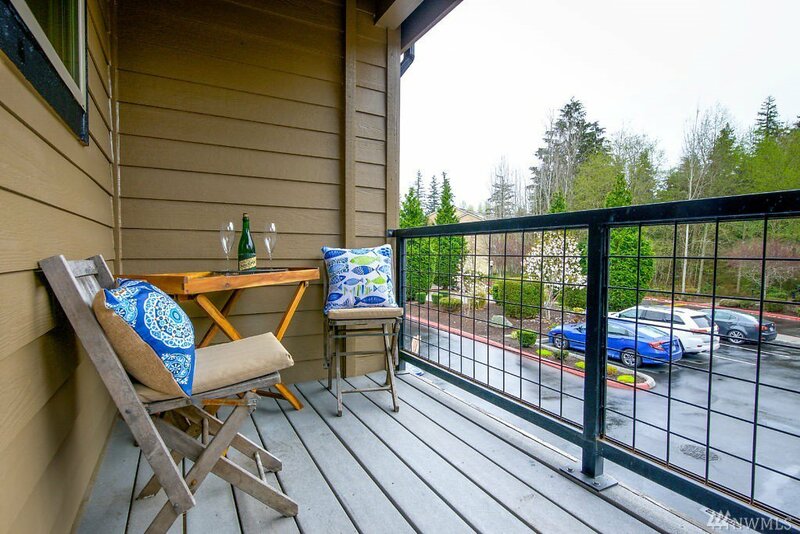 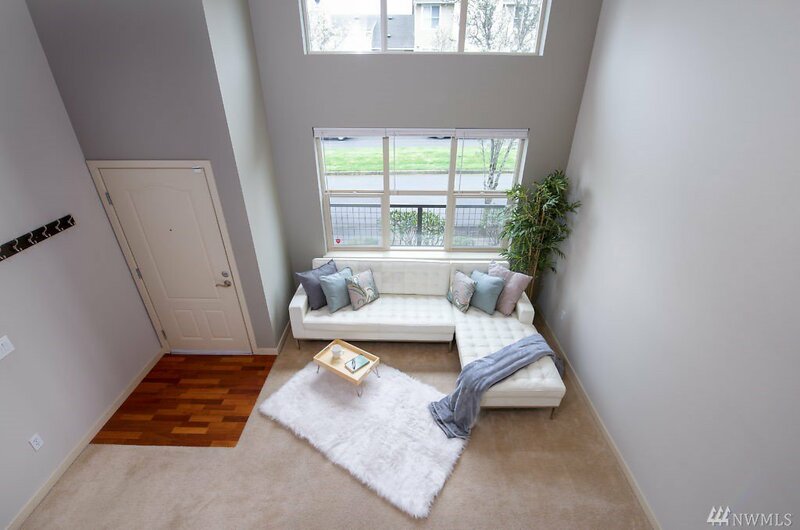 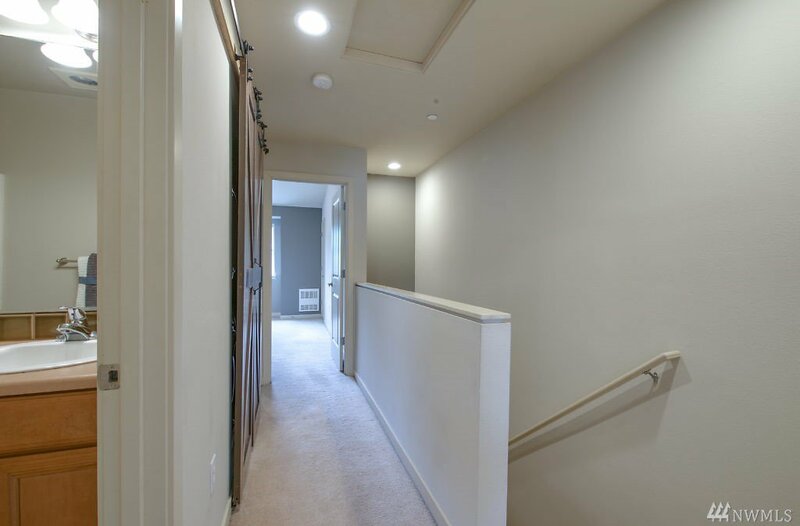 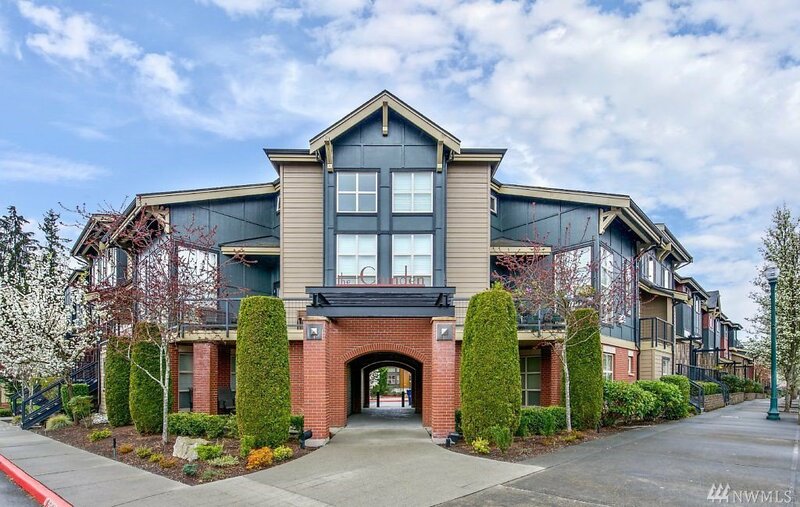 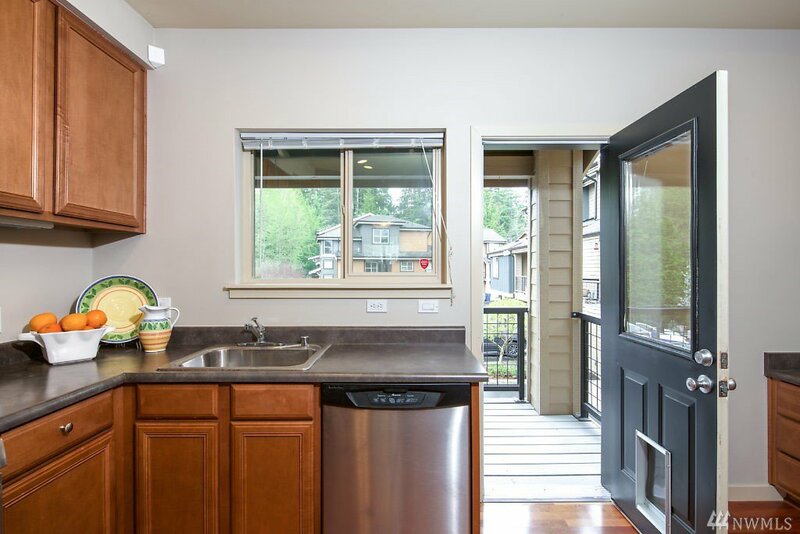 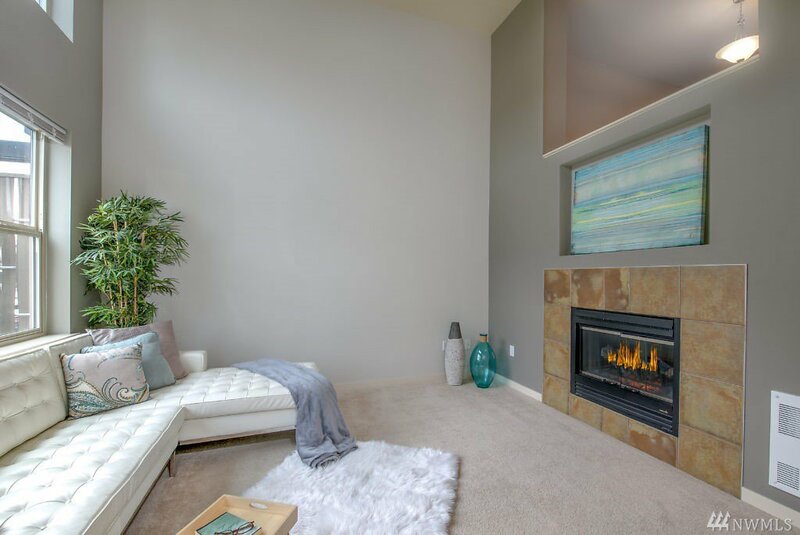 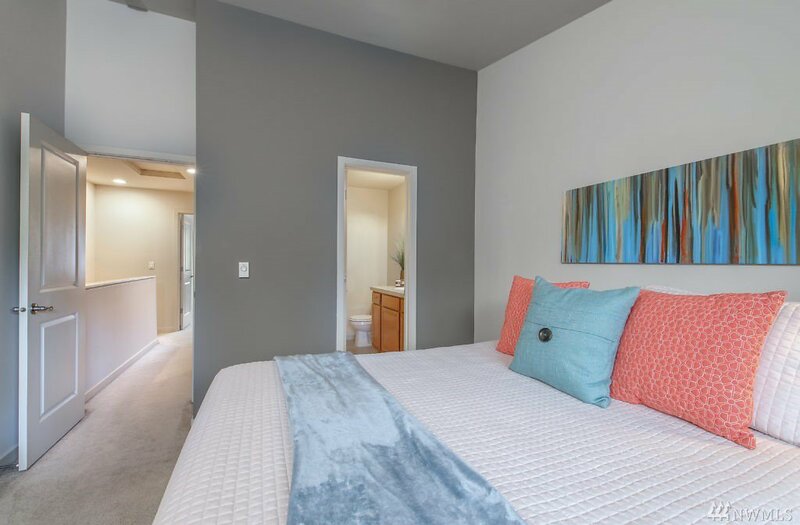 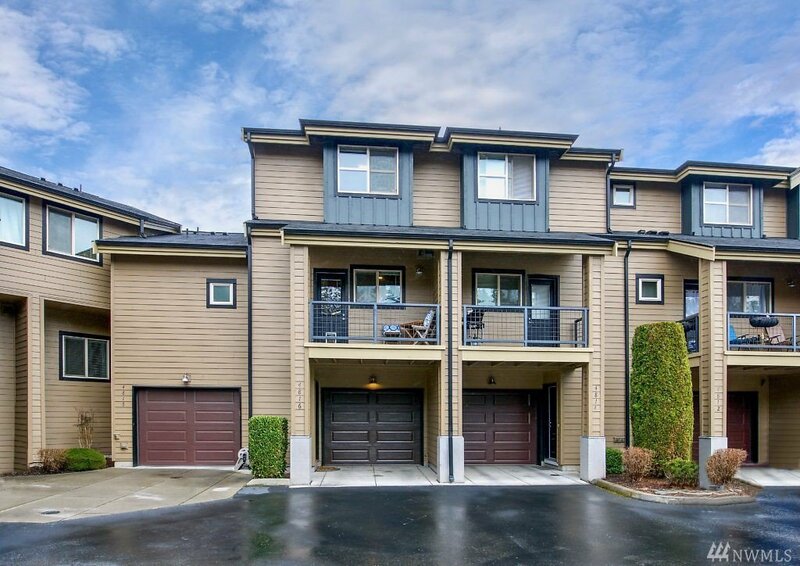 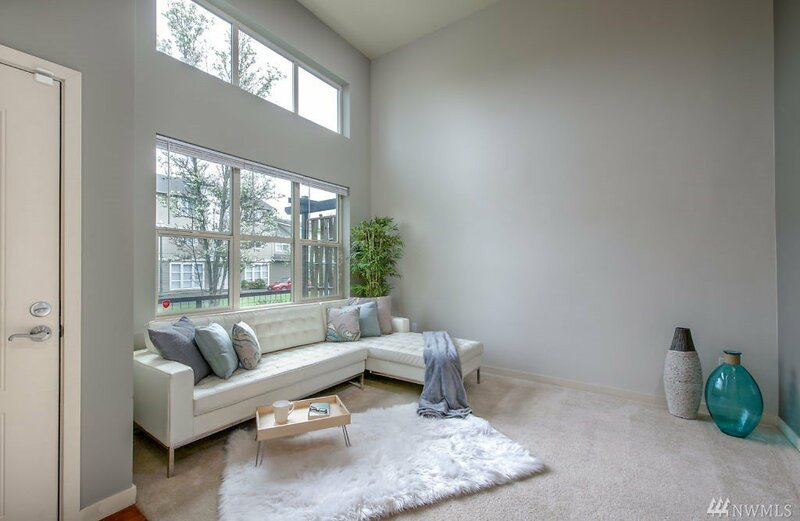 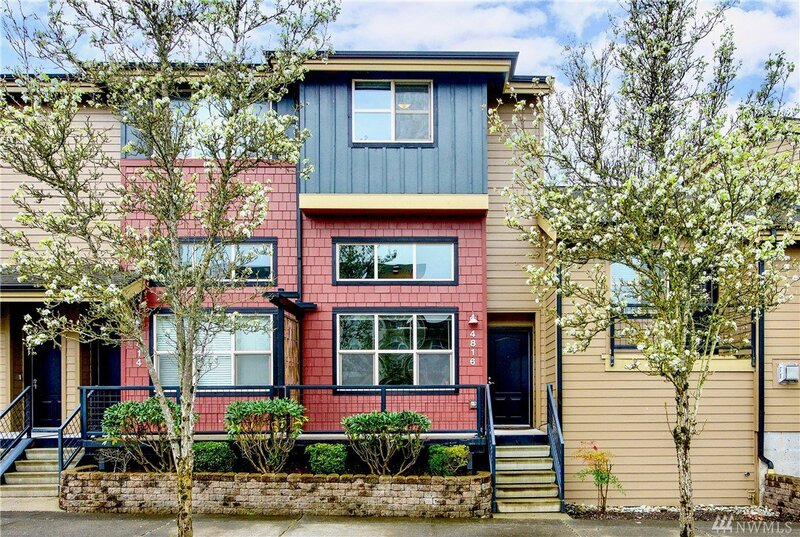 This townhome w/desirable 2 bed/2.5 bath floor plan opens up from a lovely front porch into a living room w/soaring ceilings complete with a gas fireplace and designer paint. 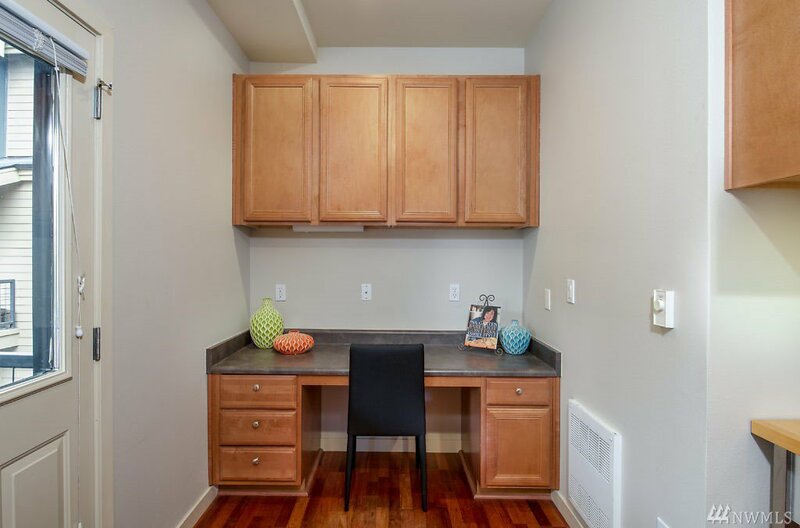 The spacious dining and gourmet kitchen has separate office area and access to deck. 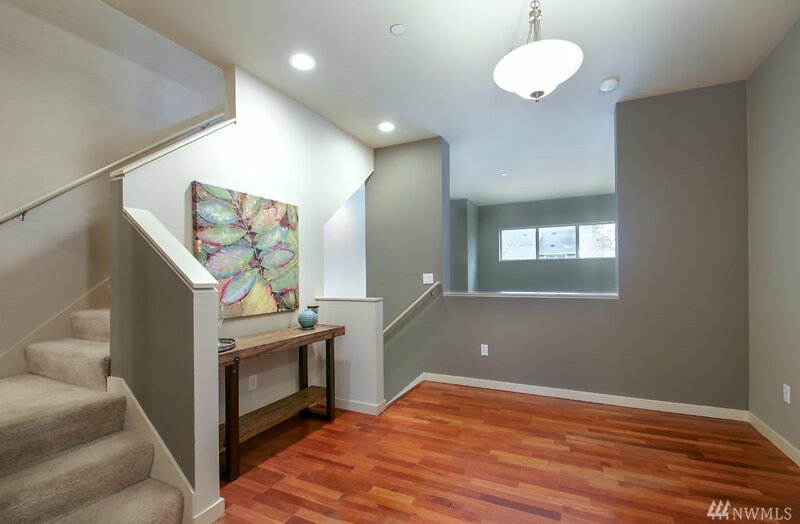 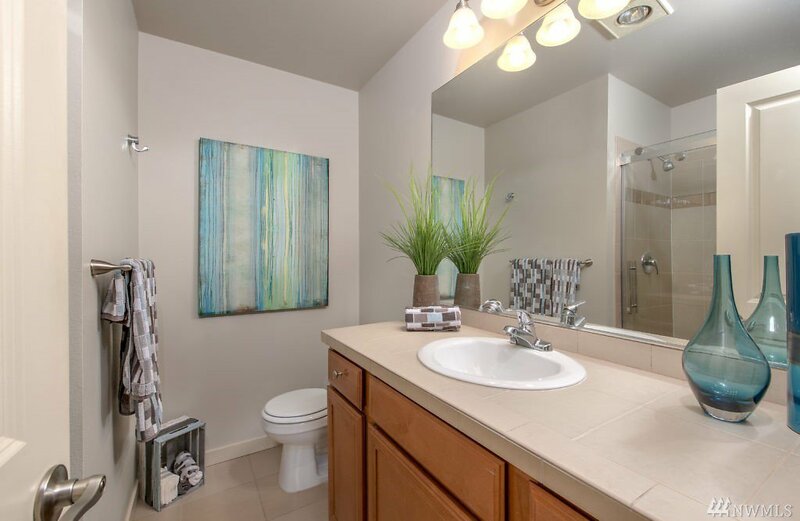 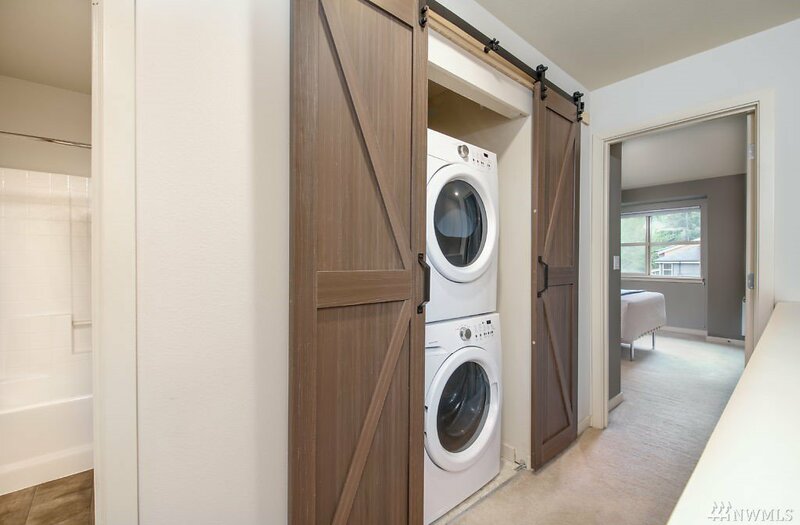 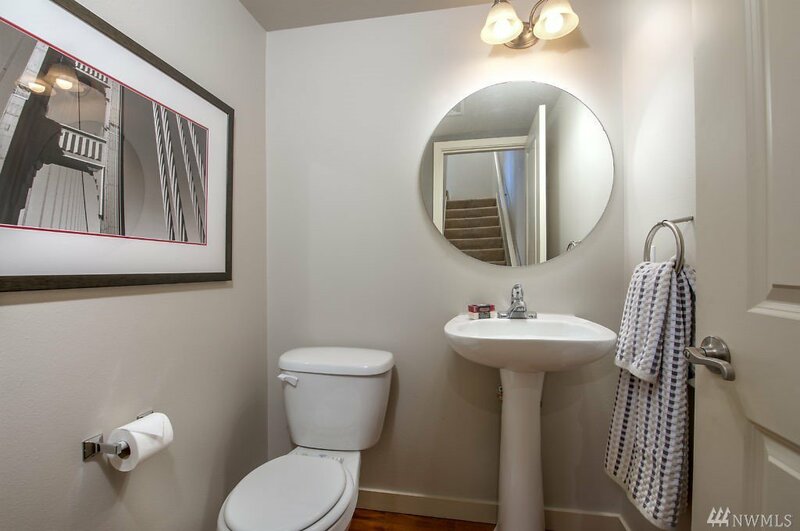 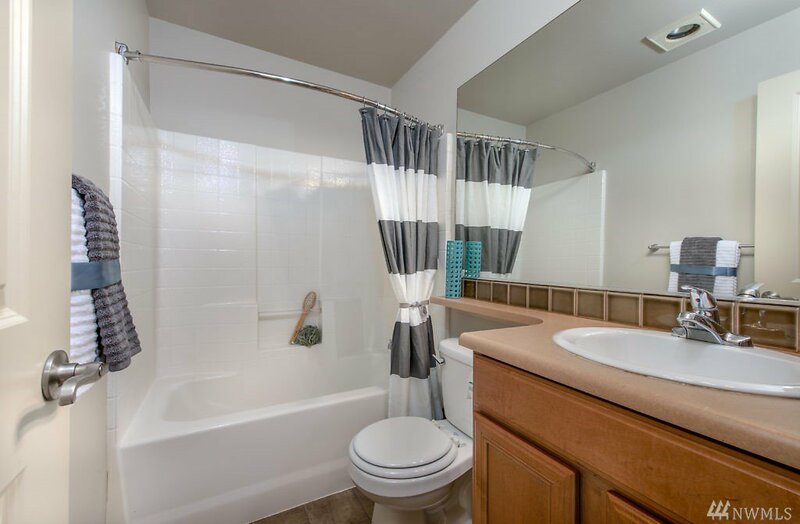 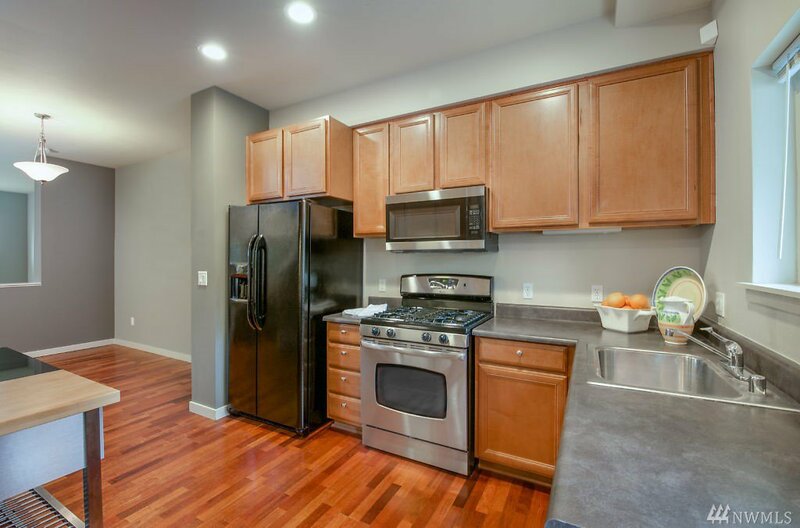 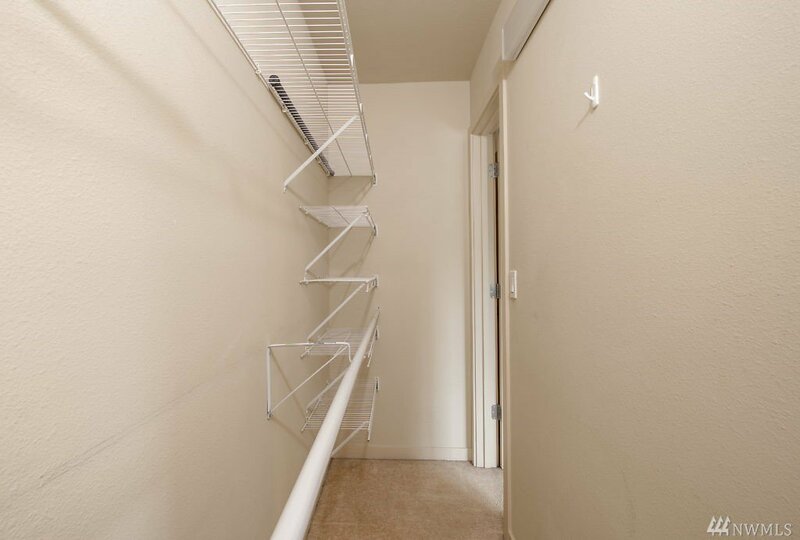 Upper level has laundry, master w huge closets plus 2nd bed w/private bath. 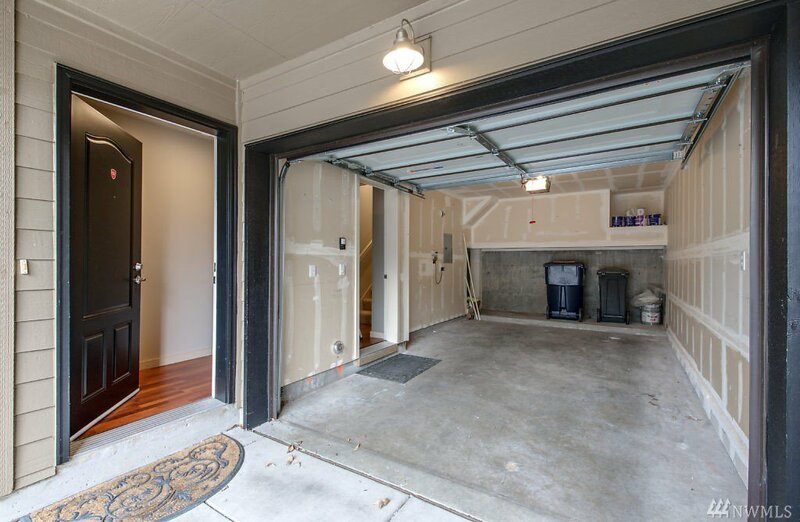 Attached garage w/additional parking. 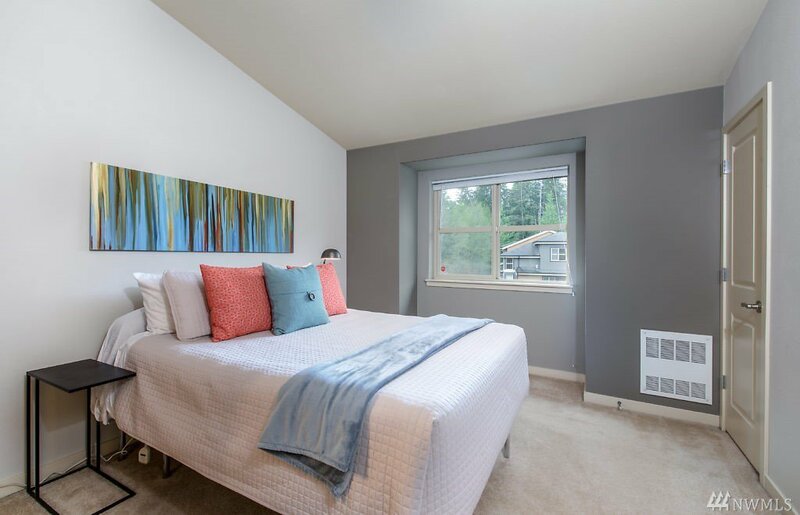 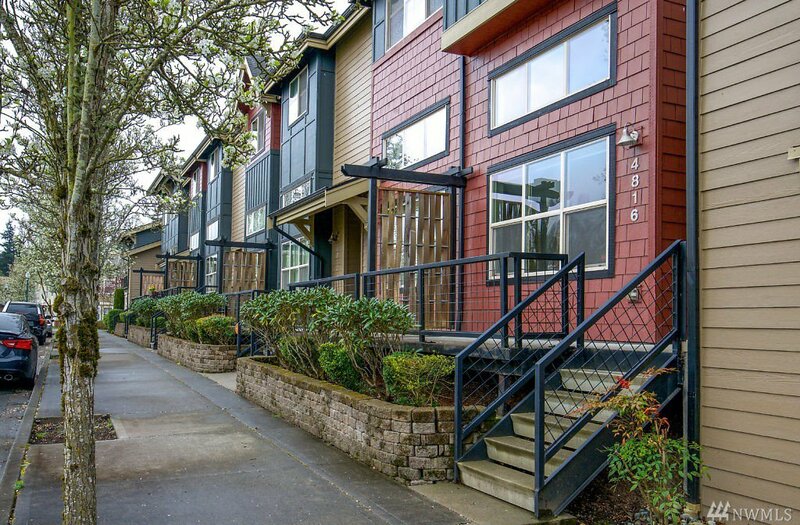 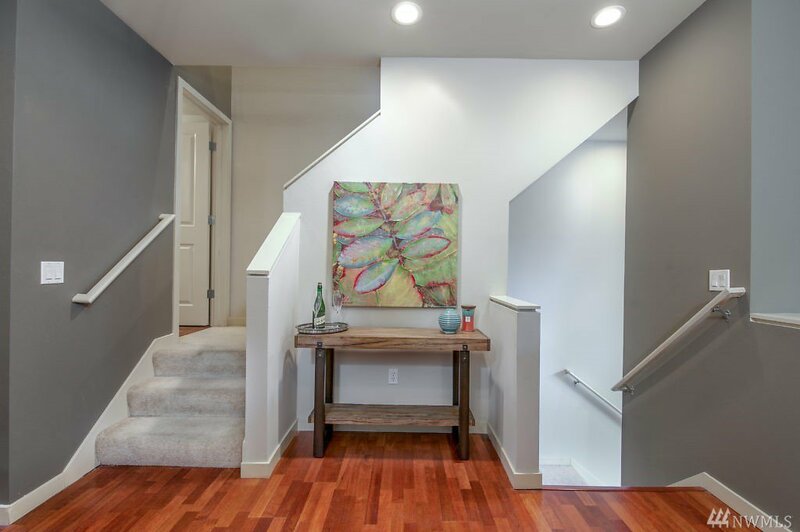 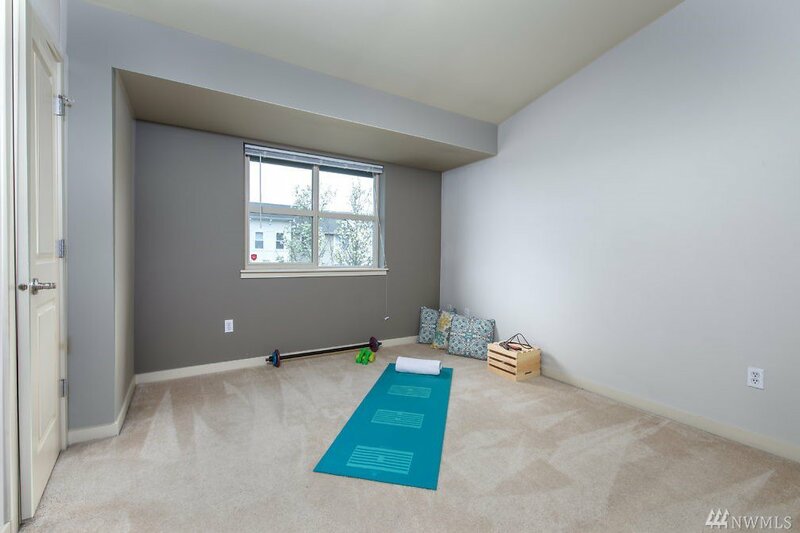 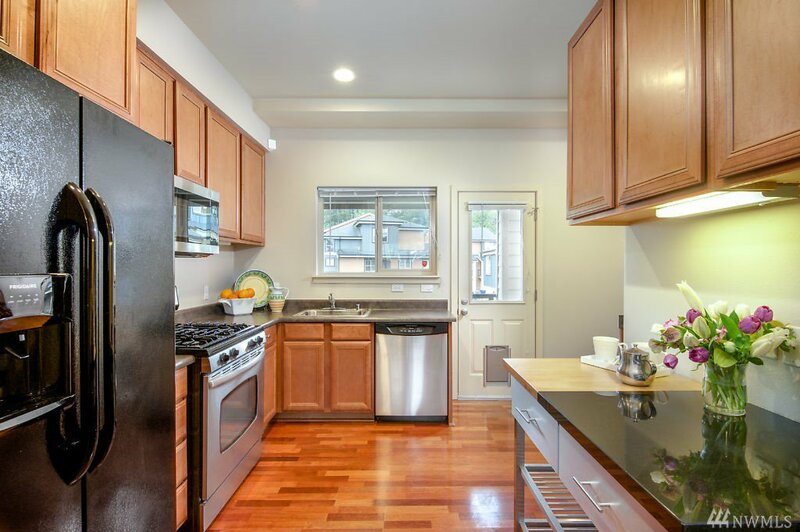 Desirable location close to Boeing & easy I-5 connection in Mukilteo School District.